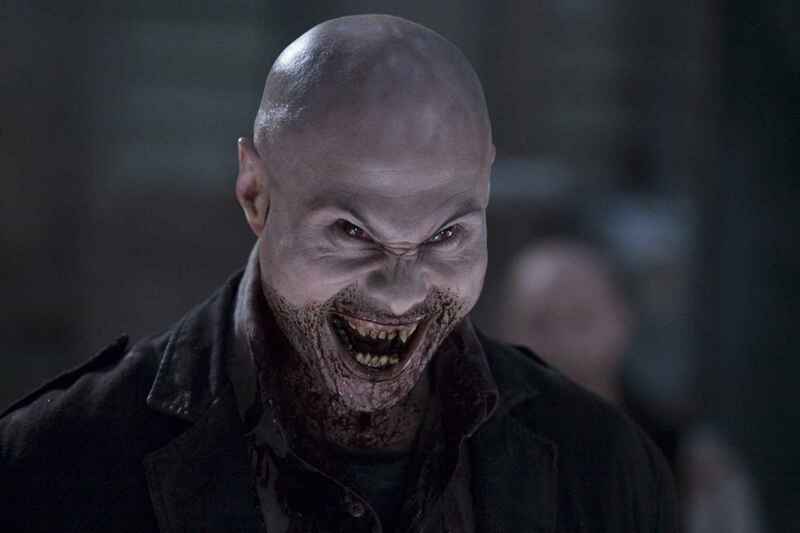 Horror Movie Wishlist-30 Days of Night. . HD Wallpaper and background images in the Horror Movies club tagged: horror movies stills vampires 30 days of night.